According to the Guttmacher Institute, Black women are five times more likely than white women to obtain an abortion. This is primarily because of structural obstacles to accessing reproductive healthcare. Black women are also more likely to live in the south where state legislatures continue to restrict abortion access. 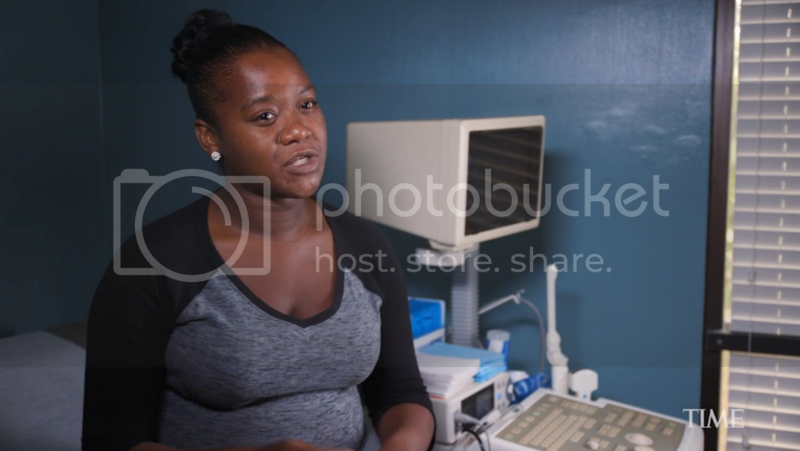 These circumstances led ESSENCE and Time to commission a short documentary on the how class and race intersect to determine women's health outcomes. Filmmaker Dawn Porter heads to the deep south for True Stories, Hard Choices highlight the stories of women on both sides of the abortion debate.